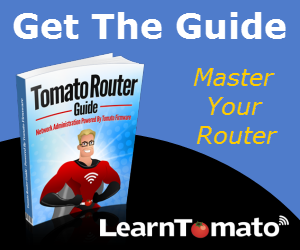 In this section, we’ll cover how to setup a router powered by Tomato firmware. Let’s assumes that you have already installed a compatible version of Tomato firmware onto your router. 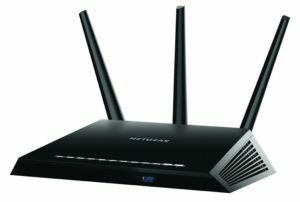 Immediately after upgrading or flashing your router, you’ll want to perform some basic setup procedures and secure your wireless network. This process doesn’t take long and it will prepare your network for basic use and allow you to get online quickly. Also, if you have a dual band router, you’ll need to setup the wireless broadcast for each frequency band (2.4GHz and 5GHz). Since this is a single band router (2.4GHz only), we need only to configure one wireless broadcast. If you have cable Internet service, simply follow the instructions below. 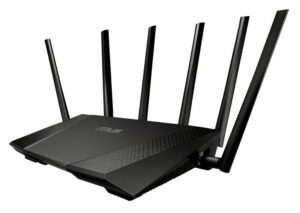 If you have just flashed your router, you need to ensure that the previous firmware settings have been cleared from the NVRAM to avoid conflicts. To clear the NVRAM using the Tomato administration panel, login to the router. 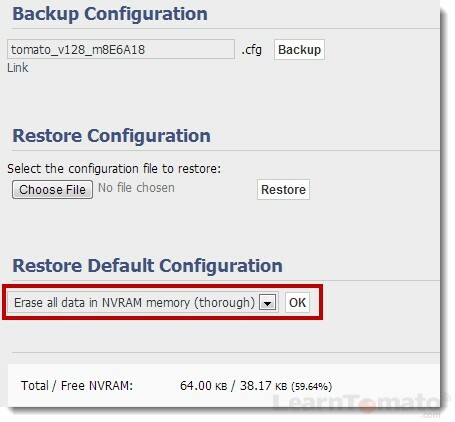 Under ‘Restore Default Configuration,’ select “Erase all data in NVRAM memory (thorough)” and click ‘OK’. Then, log back into the router. Now, let’s setup the router for basic use. Setting the router identification helps you identify the router on your network. Whatever you enter as the ‘hostname’ can later be used to identify your router as a storage device for USB attached flash drives/hard drives. 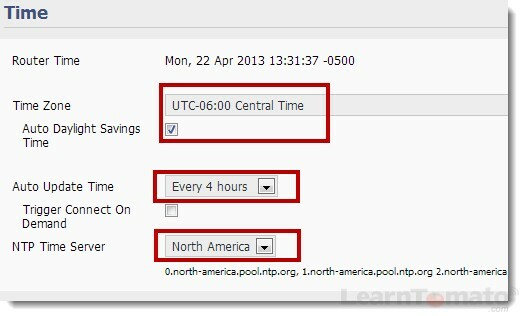 Choose your time zone, update frequency, and NTP Time Server. Upon saving your new password, the router will log you out. You must log back into the router using your new password. At this point, I do not recommend changing your routers IP address. However, I do suggest specifying a DHCP IP address range, such as 192.168.1.100~200, etc. Be sure the DHCP tick box is checked and click ‘Save’. Select a channel: choose 1, 6, 11, or Auto. I’ll show you how to determine the best channel and channel width later. For now, we’re just getting you operational. Channel width = select 20MHz (I’ll explain channel width later). The ‘shared key’ is your wireless password. 16-24 characters is best. This can be letters or numbers. Special characters don’t work so well with Wi-Fi networks. Congratulations! You’ve just learned how to setup a router with Tomato Firmware (with basic configuration settings). 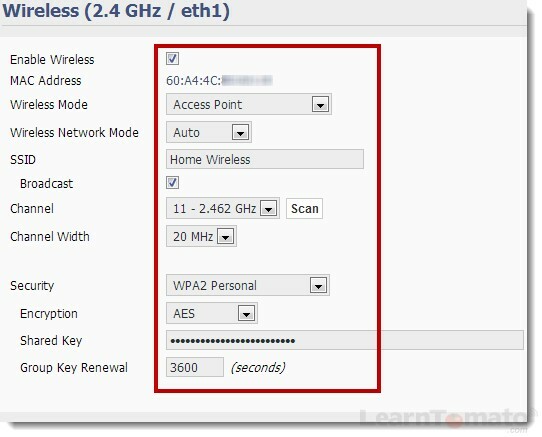 You may now connect your client devices to your new wireless access point using the shared key you setup in step #5.